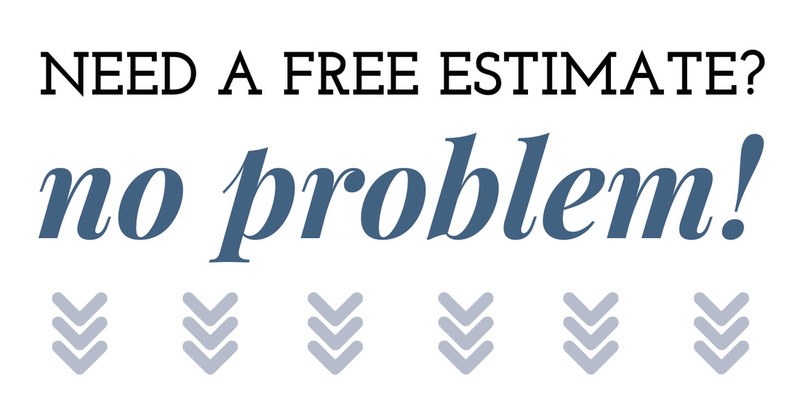 Call us for a free estimate 7 days a week! Just because you have a leak it does not always mean you have to repair or replace your entire roof, sometimes it could be a shingle that got blown off, a tree that put a hole in your roof or a small hole from an animal like a squirrel nesting in your attic. If your not sure of the issue we will bring over the latter and take a look. 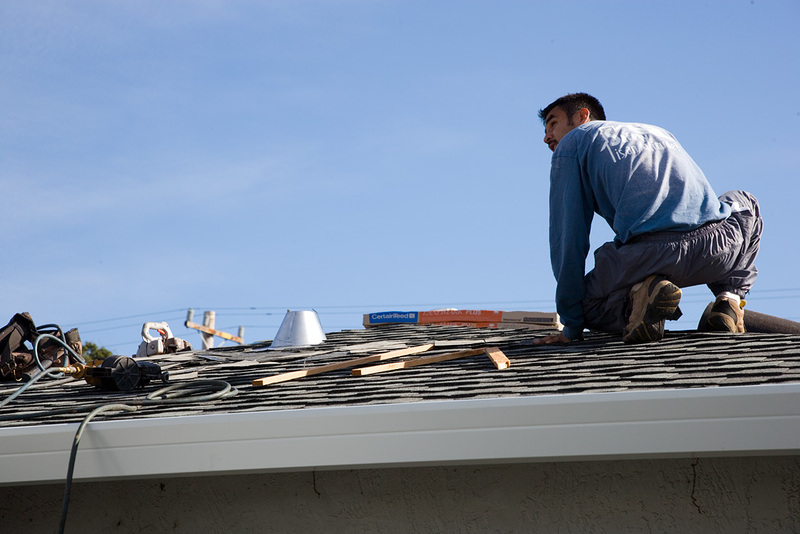 Even if you have already had another roofer look at your problem we will be happy to take second look. If your shingles are starting to curl, your missing several shingles (in multiple spots) or your shingles are all covered with moss then it may be time to replace that roof. All the above issues can be more serious than that small hall or small leak. Another good way to judge if your asphalt shingles are getting old is to look and see if there is space between the shingles themselves. You see, as shingles get older the tar dries out and they shrink, once you get a little space in there then water has entry points into your home. A good roof should last a minimum of 15 years but this time can be greatly reduced if the roof is damaged or if a lot of moisture holding material has been allowed to grow or sit on top of it (such as leaves or moss). Another issue that can shorten the lifespan of your roof is if your gutters have backed up water into your attic. When in doubt call us and we will help you figure it out! You can reach Powhatan Roofing at 804-324-3394, we look forward to your call!